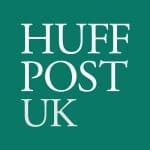 Home » Recipes » How To Make Flapjacks – An Easy Flapjack Recipe! 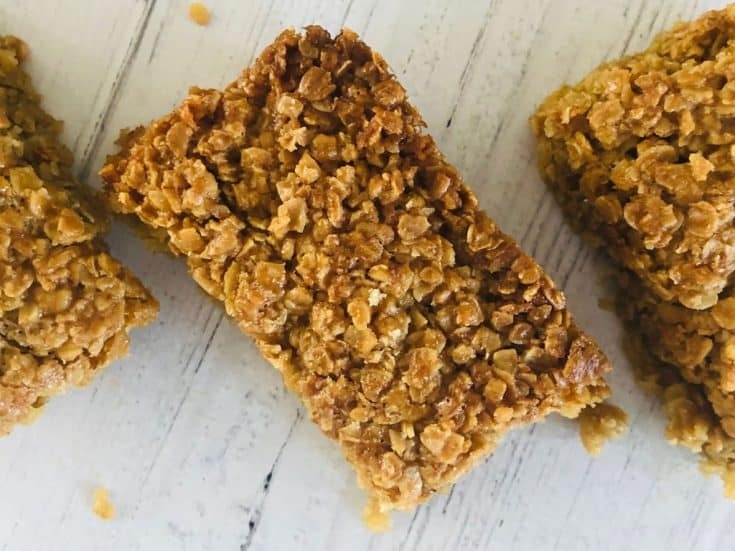 Flapjacks are a classic snack that appeal to all ages. 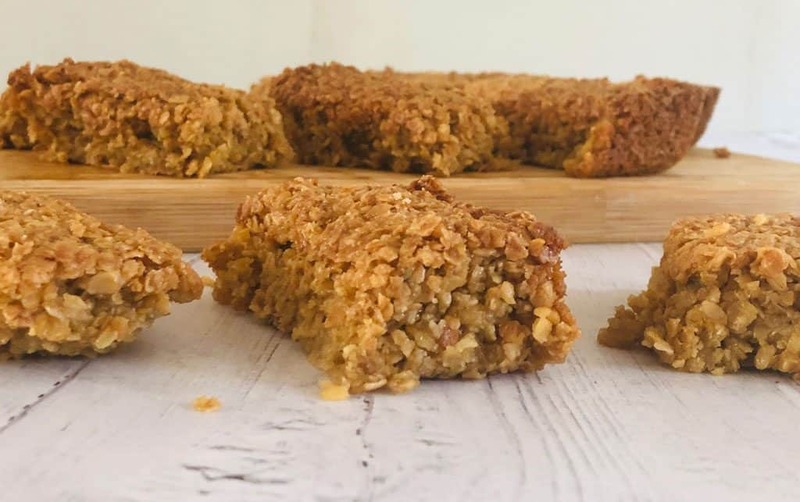 And with only 4 ingredients in a traditional flapjack recipe, they’re not that hard to make either! These measurements make about 15 decently sized flapjacks, they can be cut in half again to make smaller bite sized flapjacks. If you don’t want to make so many flapjacks simply half all the amounts above. As there are 5 of us (and usually extras round for tea!) I usually make bigger portions – I figure if I’m going to the effort of making them I may as well make enough to last the week! I prefer to use butter rather than margarine, especially for flapjacks – it gives them that lovely buttery taste that feels so comforting. You can however use margarine if that is what you usually have. 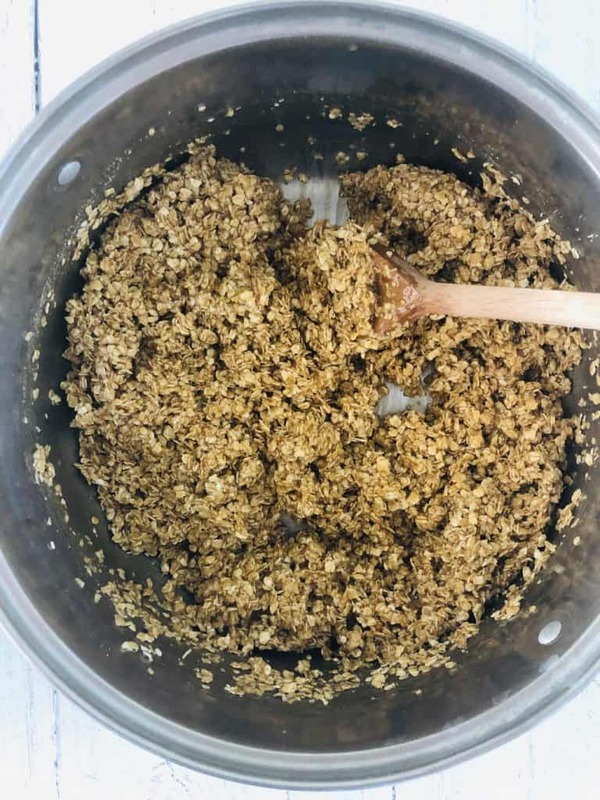 I find that using that amount of golden syrup is the perfect ratio for moist and gooey flapjacks – if you prefer a crunchier and drier texture reduce the amount down to 2 to 3 tbsp. Aside from weighing the ingredients, the only thing you need to do is melt the butter/margarine in a saucepan on a low heat. At the same time, stir in the sugar and mix it together. Then switch off the heat and stir in the golden syrup and porridge oats. Give the porridge oats a really good stir and make sure they are adequately coated in the butter and sugar mixture. 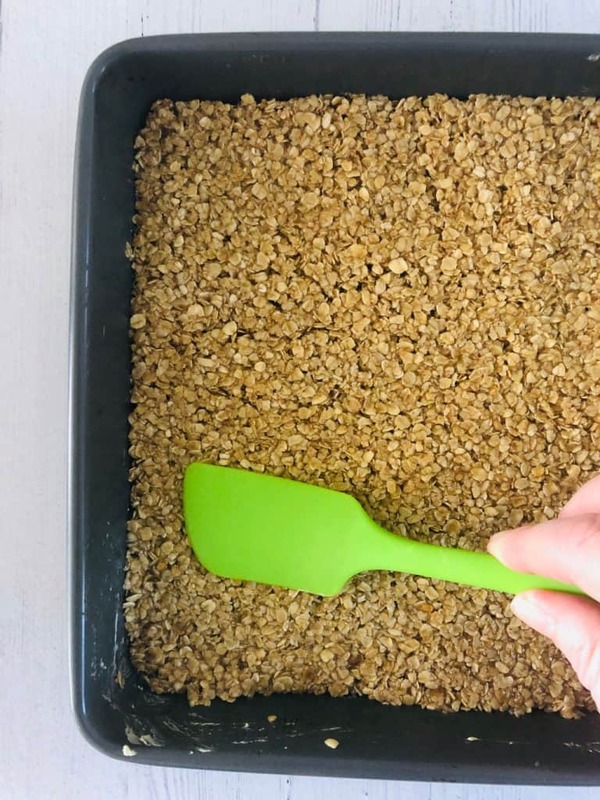 When you transfer the flapjack mixture to your greased baking tin you can use the back of a spoon or a palette knife to press it down and make sure it gets right up to the edges and into the corners. When they start to go golden and slightly hard at the edges, they are usually ready to come out. The flapjacks will feel soft to the touch, don’t worry, they will harden up as they cool down. I like to cut them up when they are still warm and in the tin. 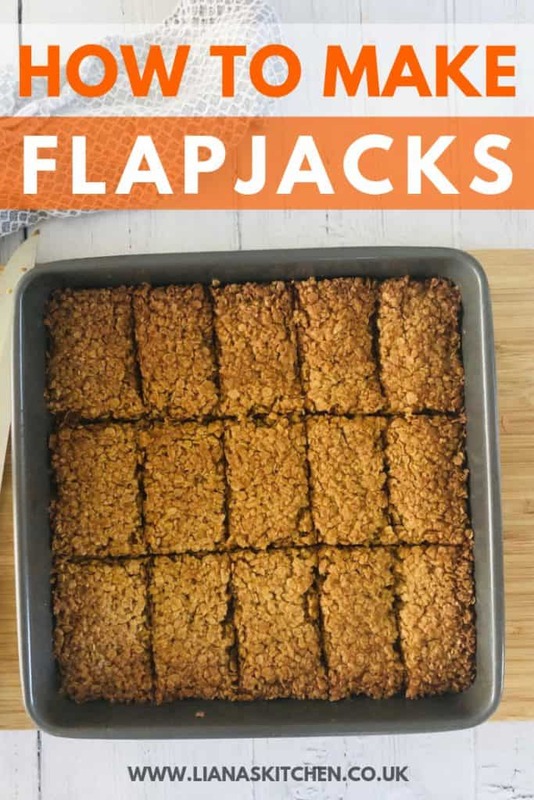 As the flapjacks start to cool down they will harden up, making them more tricky to cut up. 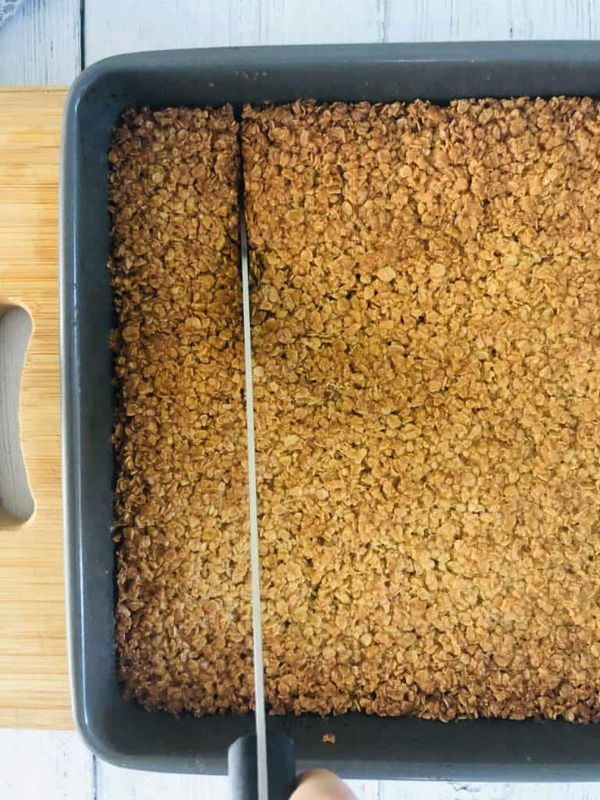 Leave the flapjacks to cool before taking them out of the baking tin – if you try and take them out too early they might crumble. If they start to fall apart when you remove them from the baking tin leave them to cool down for a little longer. Chocolate – you can drizzle some melted chocolate over the cooked flapjacks and then allow to set. If you are storing them they can be kept in an airtight container for up to a week. 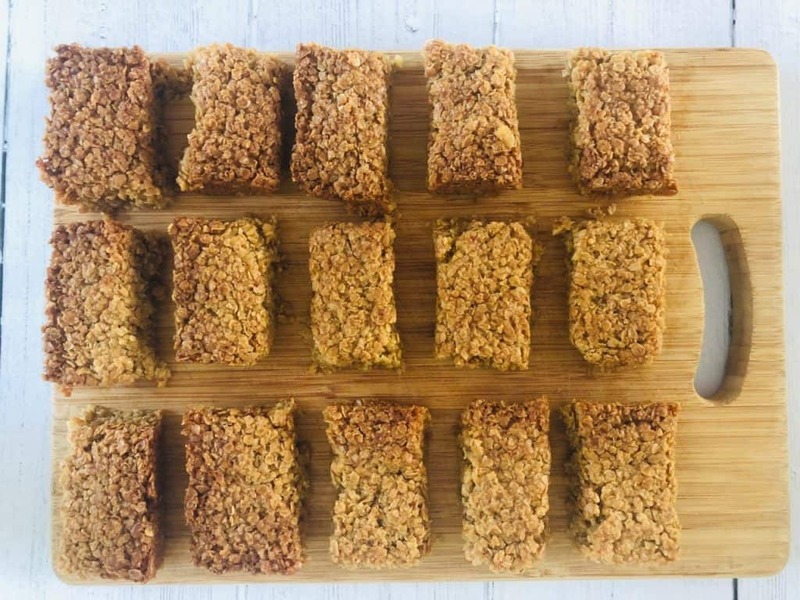 How To Make Flapjacks - A Classic Childhood Treat! 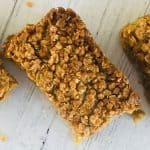 Flapjacks are a classic snack that are perfect for all ages. 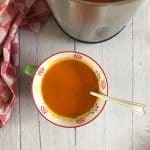 The slow releasing energy from the porridge oats make these a satisfying lunchbox or afternoon treat. Preheat oven to 180C (350F), Gas Mark 4. 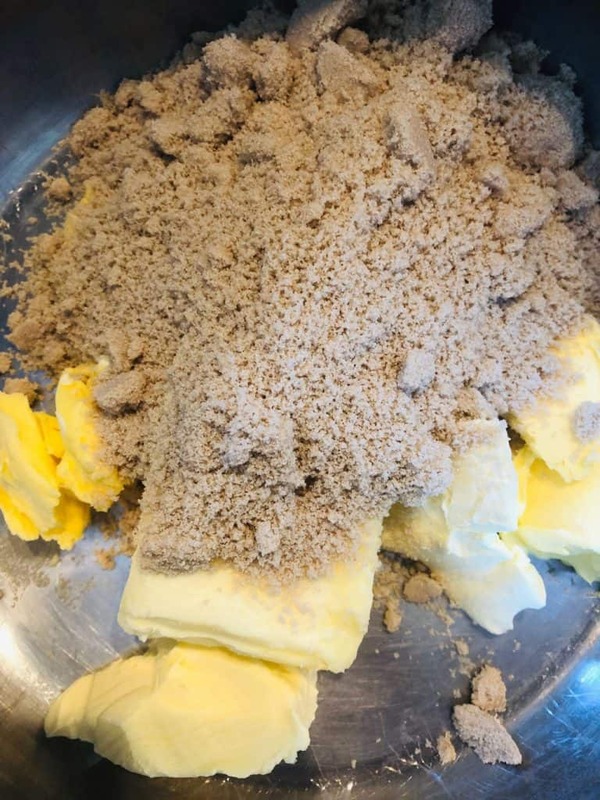 Place the butter and sugar in a saucepan. Over a gentle heat melt stir the sugar into the butter as it melts. Turn the heat off and stir in the golden syrup and porridge oats. Ensure all the oats are coated with the wet mixture. Lightly grease a 20cm square tin (8 inch). Transfer flapjack mixture to the greased baking tin. 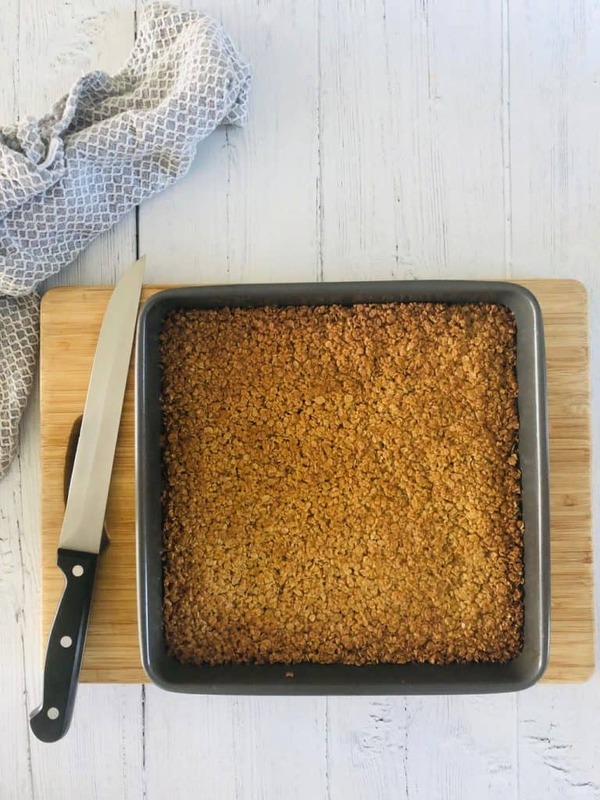 Using the back of a spoon, or a palette knife, smooth out the flapjack mixture to all corners of the tin as well as smoothing down the top. Place in the centre of the preheated oven for 20 to 25 minutes or until the edges start to turn brown. The mixture will still feel very soft to the touch - don't worry, they will harden up more when they cool down. Cut them into slices whilst they are still warm, but leave them in the tin to cool down. Once they have cooled down, remove them from the tin. 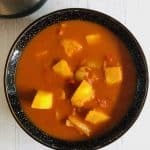 If they are not being served straightaway they can be stored in an airtight container.